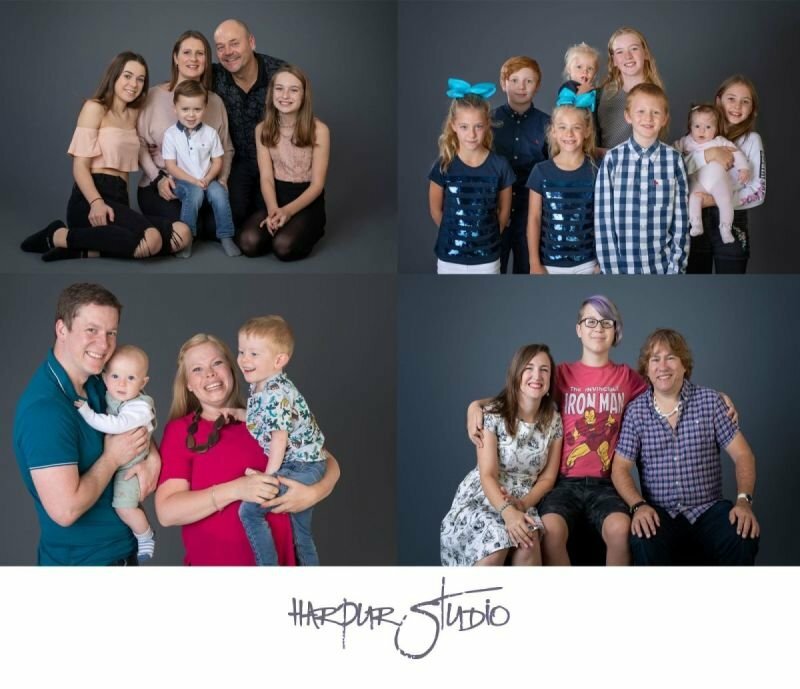 Harpur Studio is a family-owned portrait photography studio based above The Picture Gallery in the High Street, Bedford with a foundation built on capturing and preserving expressions to last a lifetime. We produce high-quality portrait photos all backed up with a 100% satisfaction guarantee. All our printing and framing is done in-house by The Picture Gallery, who also own Harpur Studio. The Picture Gallery have been trading in Bedford since 1986 and have a great reputation locally and nationally for their picture framing and printing services. Our photographer has a decade of experience covering fashion, editorial, school and nursery, commercial and performance photography as well as a wealth of portrait photography experience. He has exhibited in central London and is widely published worldwide. He also has a photographers profile on Vogue Italia meeting their exceptionally high criteria. As everything is done in-house you will find our prices very competitive compared to other portrait studios. We pride ourselves on great value for money and are very clear on our prices so you don’t get any nasty shocks when you come back to view your photo session! We’re just that sure you’ll find something you love with prices to suit everyone’s budget. Although we are highly competitive on price we don't skimp at all on quality, our in house printing and framing produce gallery quality images that you'll be happy to hang in pride of place in your home. 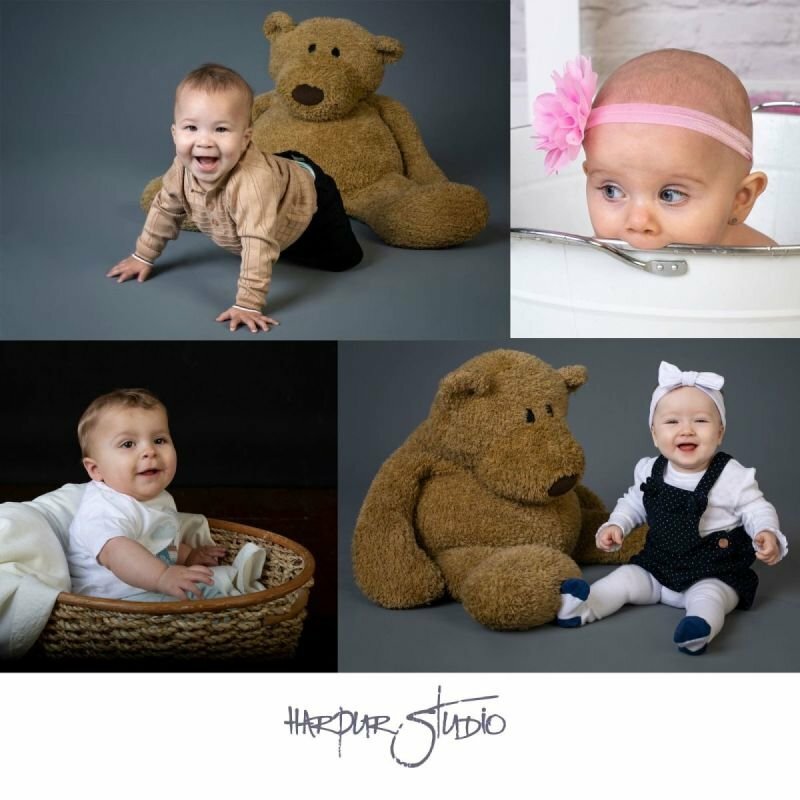 A warm welcome awaits you with a friendly atmosphere, bright and engaging modern portrait studio, and innovative props are an integral part of the Harpur Studio experience. Whether you are looking for a traditional family portrait or documenting your child’s milestones, we’ve got you covered. From beautiful portrait pictures, to quality canvas pictures and picture frames for display in your home, don’t let that moment slip away without capturing the memory in a portrait picture to proudly display on your wall for all to see. Please note that the studio is on the first floor and as such, unfortunately, not suitable for anyone who can't manage a flight of stairs.